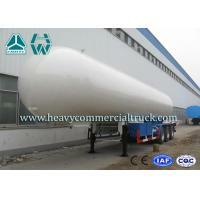 1, LPG gas storage tank series, can be used for the storage of LPG(propane), propylene, liquid ammonia, dimethyl ether and methanol, butadiene, isobutane, epoxy ethane, methylamine in different properties such as low-pressure liquefied gas at room temperature. 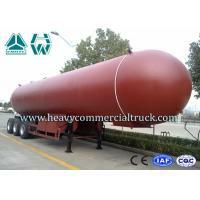 2, LPG tank truck,also called LPG transportation truck, gas tank truck.Our company put full energy in producing various LPG container, LPG tank, LPG truck and LPG transformer. 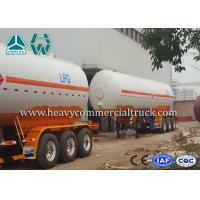 3, LPG transportation is high risk work, in order to keep the safety of LPG truck usage,we put our full energy to controll the quality strictly. 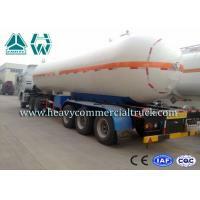 As chinese well-known LPG equipment manufacturer and LPG equipment supplier, we can provide for more LPG tank technical specification and spare part service. 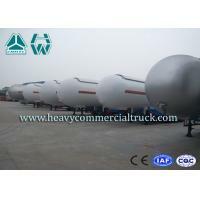 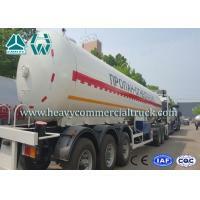 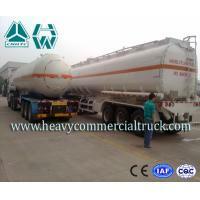 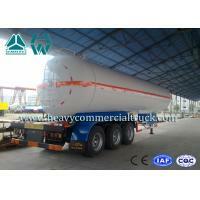 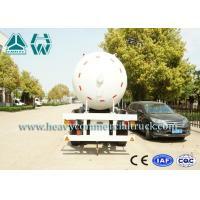 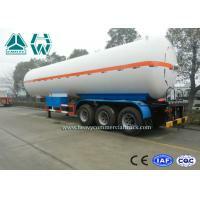 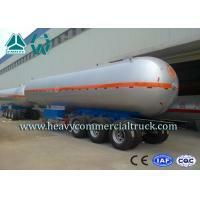 PLS contact with us for more LPG truck,LPG tank price and pictures.